of your property is our business. 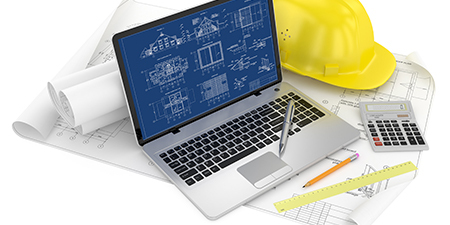 Receive the comprehensive engineering solutions you deserve for your next construction project. 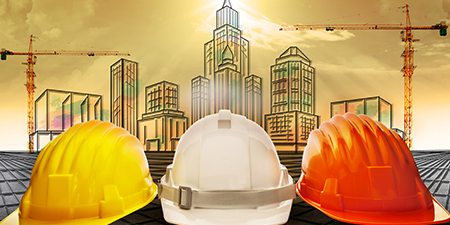 For more than 30 years, CSG has provided the engineering expertise necessary for real estate professionals to construct, operate and maintain their structural enclosures in a responsible and efficient manner. 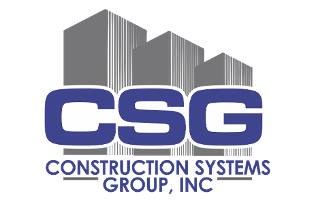 CSG is a Mid-Atlantic, structural / building envelope engineering firm serving owners of commercial real estate across most asset classes. 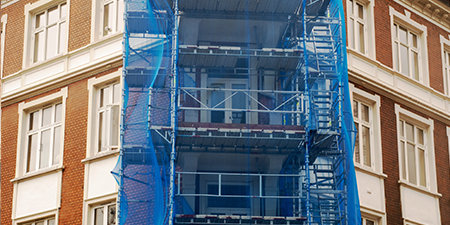 For owners and managers of existing structures, CSG provides engineering services (investigation, design, bidding, construction administration/management) for all types of waterproofing and structural repairs, capital maintenance, and restoration projects. 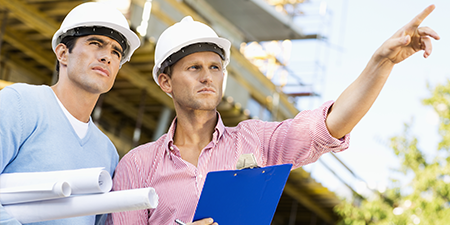 For investors, developers, designers, and constructors, CSG provides engineering services for envelope / waterproofing design, peer review, and overall Quality Assurance / Quality Control for new construction projects.